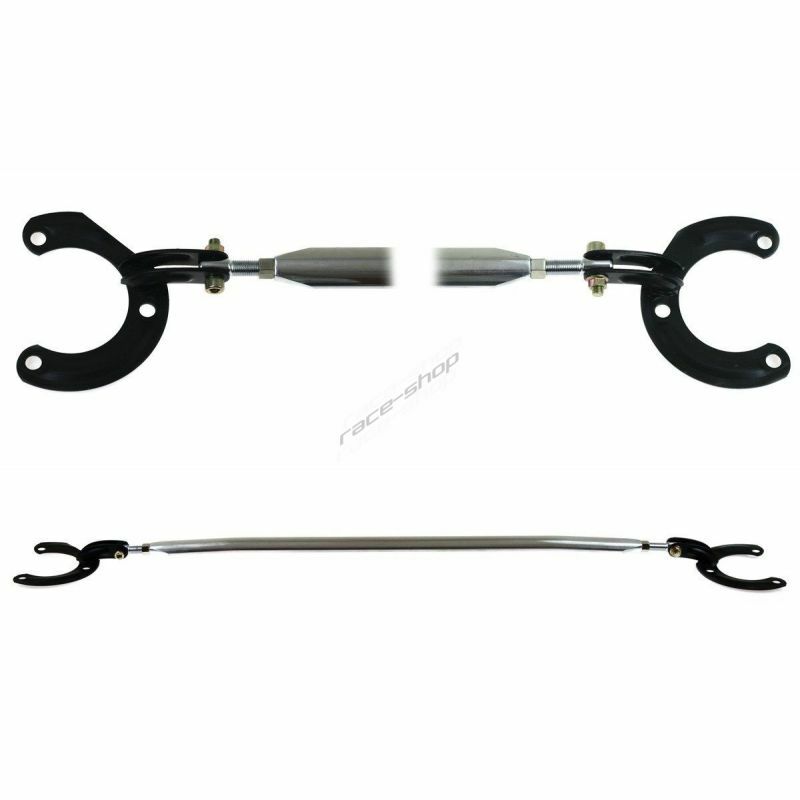 IRP 5 lug and brake conversion kit for BMW E30. 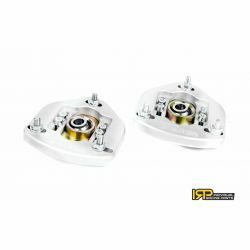 IRP 5 lug and brake conversion kit for BMW E30 which allows you to use BMW E46 330 brake discs with BREMBO BMW E38 brake calipers. 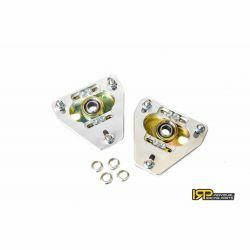 IRP adjustable camber plates for BMW E30 with camber adjustability. 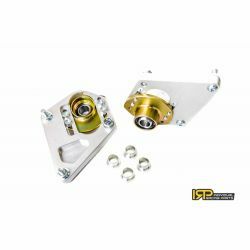 IRP adjustable camber plates for BMW E30/ E34 with camber and caster adjustability. 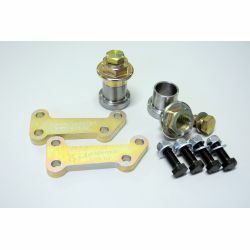 IRP adjustable camber plates for BMW E36 with camber and caster adjustability. 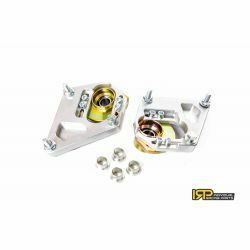 IRP adjustable camber plates for BMW E36/ E85/ E86/ E89/ E9x with camber and caster adjustability. 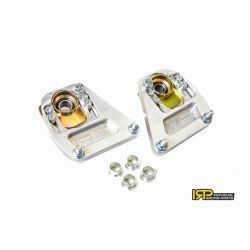 IRP adjustable camber plates for BMW E46 with camber and caster adjustability. 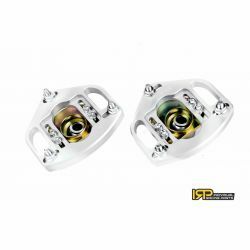 IRP adjustable camber plates for BMW E46 with camber adjustability. 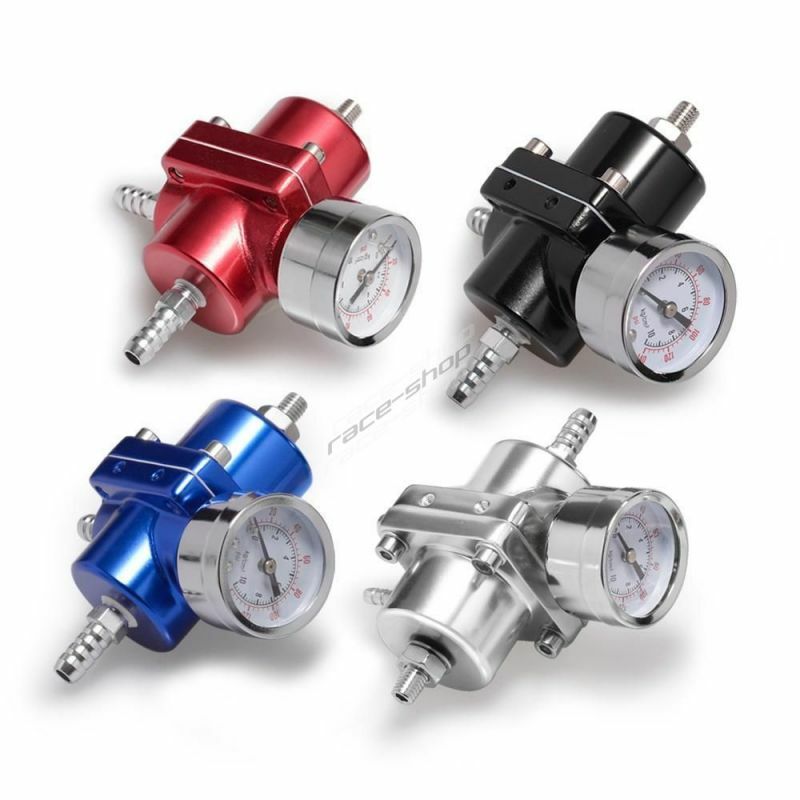 Improves torque. 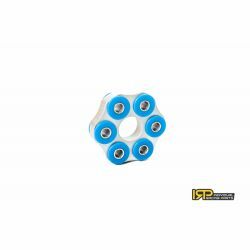 Durable and lasting durability thanks to the used materials.